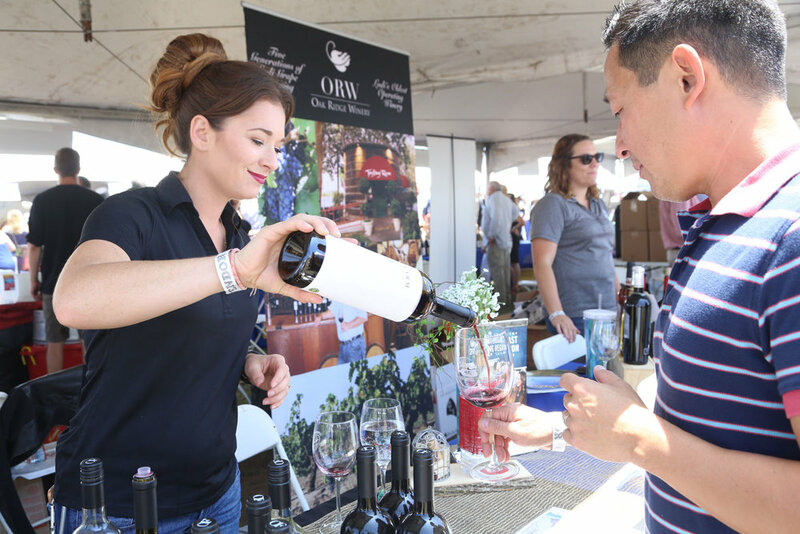 Don’t miss the Old Spanish Nights Tasting by the California Wine Festival! A true celebration of wines, foods and music true to Santa Barbara’s Spanish roots. The historic De La Guerra Adobe Courtyard, site of the original Spanish fiesta in downtown Santa Barbara, provides the perfect setting for this exciting evening of wine and food festivities. A large contingent of wineries will showcase their world-class wines accompanied by a spicy array of appetizers from top local restaurants. Colorful Flamenco dancers, accompanied by blazing guitars and hot Latin sounds will keep everyone ‘caliente’ throughout the event. Old Spanish Nights Wine Tasting will take place on Thursday July 19, 2018 from 6:30PM - 9:00PM. Tickets are $50 if bought in advance and $65 at the gate. Click here for more details on this article.